You are browsing the Blog for special guest. 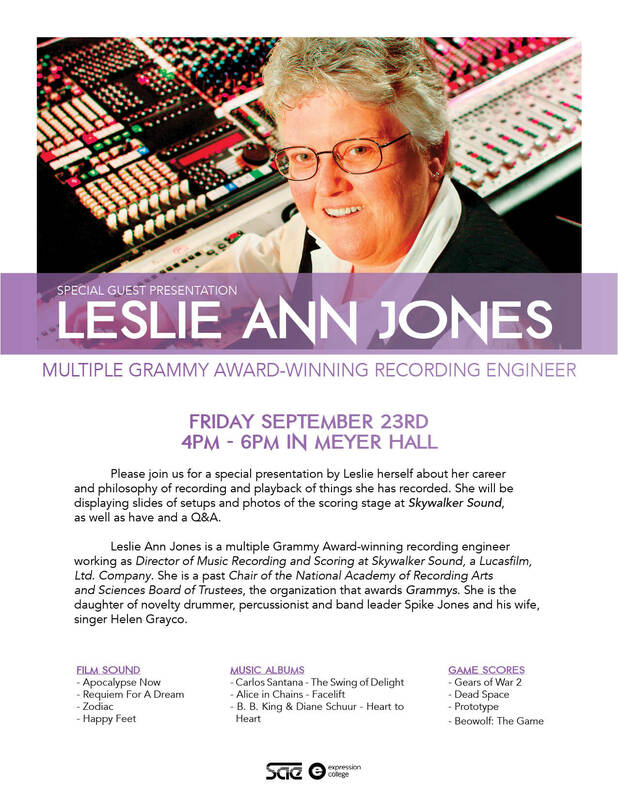 09/23 – Special Guest Leslie Ann Jones! Comments Off on 09/23 – Special Guest Leslie Ann Jones!